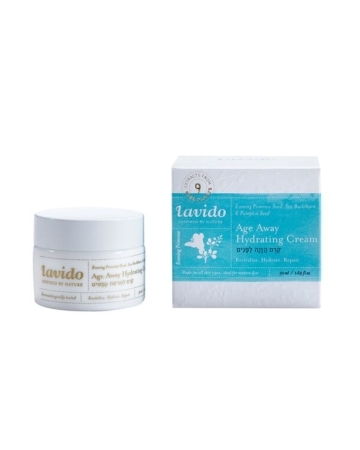 This 3-in-1, anti-aging treatment for all skin types, gently refines skin in a foaming, sulfate-free formula. 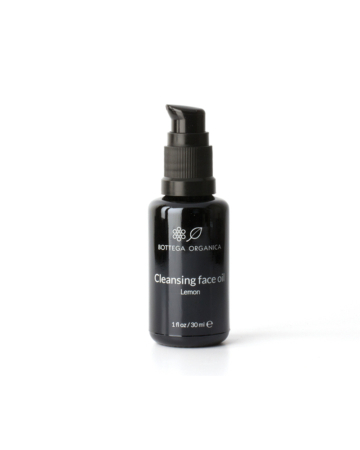 As a Daily Cleanser, it balances moisture levels while removing impurities and rinses residue-free. 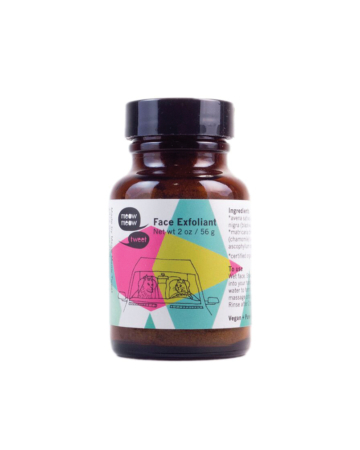 For those areas in need of deep-cleaning, the Detox Mask minimizes pore size and helps heal blemishes without the use of harsh acids or retinols, the Gentle Exfoliating qualities are suitable for even sensitive skin. 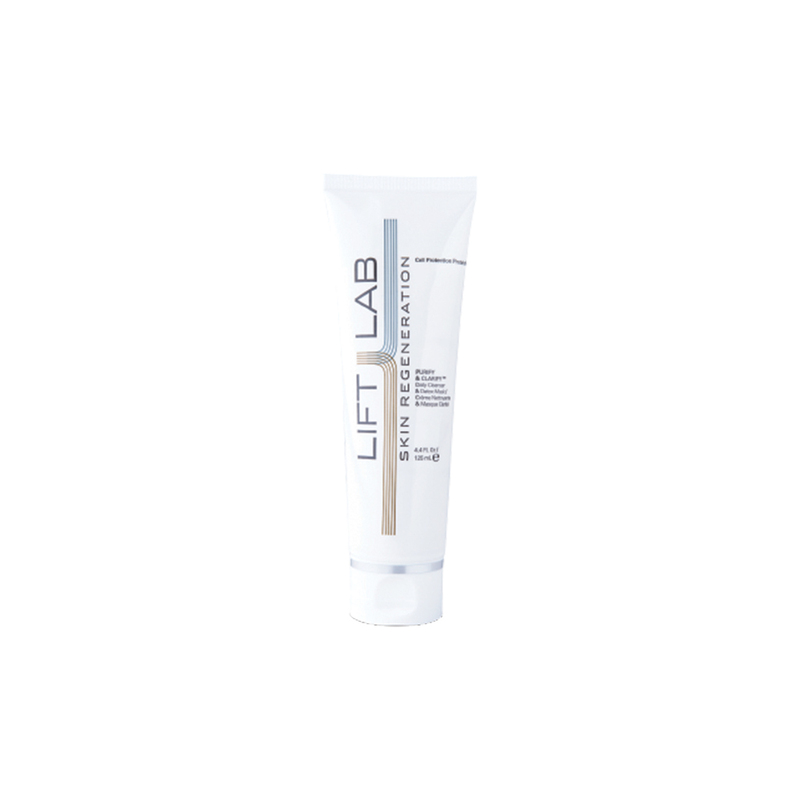 Cell Protection Proteins, LiftLab’s patented damage-reversing weapon from the Arctic, encourages cell turnover to reveal smoother, more radiant skin. Contains a resurfacing peptide, offers a non-irritating reduction of skin roughness, brightens skin and improves elasticity in just 14 days. A natural, olive oil derivative that is water-soluble and close to the skin’s own sebum to enrich and soften the surface. Botanicals, to provide antioxidant protection. For daily cleansing, gently massage a pearl-sized amount over damp skin, then rinse. For deep-cleansing and exfoliation, leave on as a mask for 3 minutes before rinsing, one to two times weekly, as needed.